Anybody have experience with a Champ Firebird vs. a Champ Metal Flake Thunderbird? The Thunderbird is a tailwind driver with more glide. A Firebird is a headwind driver with less glide. They will both fly very similar right out of the gate given the hard plastic but given the firebird doesn’t have nearly the glide it will remain stable to overstable for years. I feel the Thunderbird is a step up for a seasoned teebird, eagle, firebird thrower. Basically a faster version and I never really personally connected with the disc. Others love it. I’m a longer thrower so maybe that’s why. I can accomplish the things I need to with my firebird and teebird and eagle. Otherwise I’m bumping up to a driver like my Wraith. 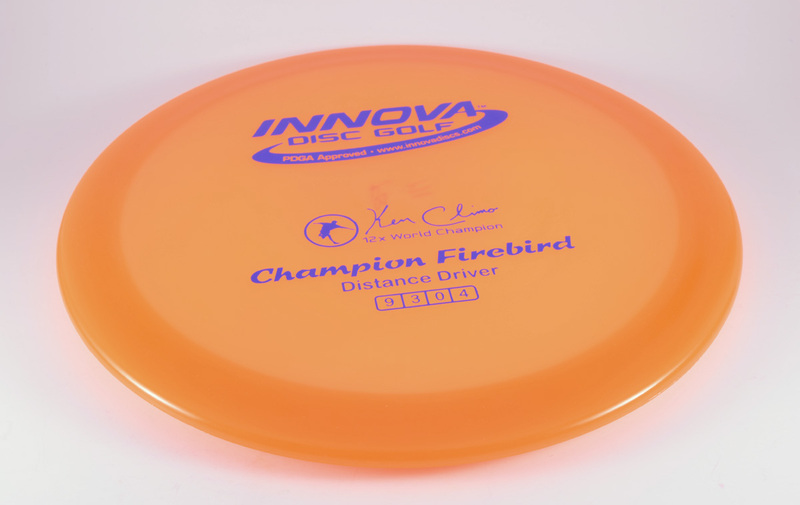 The firebird is the single most important disc in my bag and would probably pick that disc to play an entire round with if I had to choose. Interesting.. Thanks for your thoughts!